A man who had enjoyed hot s*x with a Calabar woman before going berserk to attack the elder sister has been arrested by the police over the act. 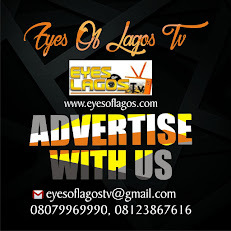 A Nigerian man, 34 identified as Friday Ejemai has been arrested for trying to sell his family house after passionate s*x romp with his calabar lover identified as Blessing David. Friday reportedly stabbed and attacked his elder sister, Helen for trying to stop him from selling their late father’s property. According to a reporters, the incident happened after the Edo State-born Friday met Blessing who is from Calabar in Cross River State. Blessing reportedly engaged him in hot s*x and he decided to sell their late father’s property to marry her. All the drama happened at Governor’s Road in Ikotun where the family house is located. According Friday, he met Blessing seven months ago and he was deeply in love with her and wanted to marry her to beat other men. However, the obstacle to achieve his desire was lack of funds because he reportedly sold his commercial bus after he met Blessing and used the money to sustain their relationship. Friday thereafter met with his mother and other members of his family including Helen and informed them of his intention to marry Blessing. Friday had suggested to the family members to sell their late father’s house and share the money so that he would use his own share of the money to marry Blessing and start business. However, he was unable to achieve his desire as the members of the family totally disagreed asking him where they would keep their mother if the house was to be sold, but he had no answer. Friday then took Blessing to meet Helen his sister and demanded for the house documents to enable him sell the house but Helen refused. They reportedly attacked Helen, broke bottles, stabbed her severally and damaged some property in the house. The matter was reported to the police at Ikotun Division, Blessing and Friday were arrested and charged to court. At the Ejigbo Magistrates court where they were arraigned, they pleaded not guilty. 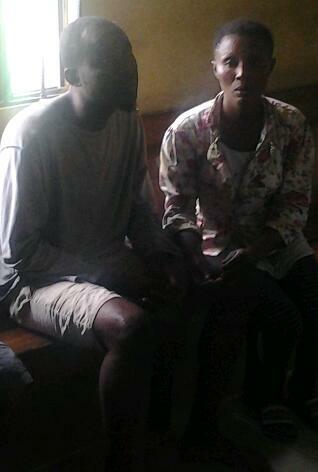 The presiding Magistrate, Mrs J.O.E Adeyemi granted them bail in the sum of N50,000 with two Sureties in like sum. The matter was adjourned till 5 August 2017. They were remanded in prison custody pending when they will perfect their bail condition.